Over 20 different major businesses have signed up to train staff to become ‘dementia friendly’ according to the Health Secretary. The news follows on from a pledge by David Cameron to sign up 1 million ‘dementia friends’ by 2015 as businesses such as Easyjet and Marks & Spencer, who have recently signed up staff members, see their staff given training in how to detect signs of dementia. 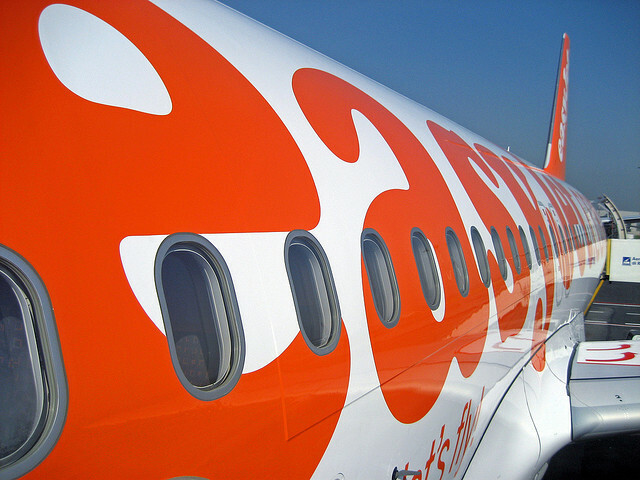 Easyjet and Marks & Spencer join the likes of Superdrug, Butlins and Lloyds Bank who have signed up, equating to over 400,000 members of staff that will undergo training to receive a ‘Forget-me-not’ badge that will signify their ability to assist those with the condition. These staff members will then be able to help those who are not otherwise receiving care from specialist residential care homes or need assistance when out and about during their daily lives. Chairman of the Dementia Creative Committee, Roland Rudd, said in this Telegraph article that “the response from some of Britain’s biggest companies to tackling dementia has been incredible”. Business leaders from these companies will meet with Conservative MP Jeremy Hunt on Wednesday 2nd April to discuss the progress of the initiative as businesses improve on their already impressive Dementia Friends pledge. The figures come as the Health secretary announces a new goal for the NHS in which those with suspected dementia should receive a diagnosis within six weeks. Currently, a diagnosis is made within six months, which Hunt doesn’t feel is good enough and he is hoping this new goal will be achieved by March of next year. He also felt that areas with significantly longer time frames for diagnosis was unacceptable. Businesses are not the only ones to sign up to the initiative, with Dementia Friends urging members of the public to sign up and attend information sessions in a move to reduce the stigma that surrounds the condition. Click here to sign up to the scheme and find out more.